Canton, TX, - The Canton Texas Chamber of Commerce is issuing a challenge to shop local this Christmas Season. Sign the pledge to do at least 75% of your Christmas shopping right here within Canton and be entered to win the grand prize drawing. You can sign the pledge at the Chamber of Commerce office (119 N. Buffalo St.), or at any store with a “Pledge Point” poster on the front door. Anyone 18 and over is eligible and encouraged to enter, limited to one per person. The drawing will be held on January 2, 2018 and the grand prize of a Leather Recliner and a basket of goodies will be given out to one lucky winner. 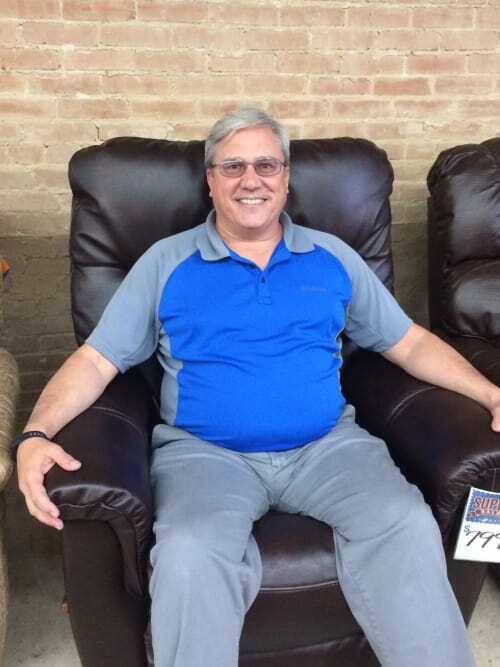 The prize includes an Plush top of the line Leather recliner sponsored by the Canton Visitors Bureau and Hilliard's Furniture, and a gift basket filled with cozy themed items valued at over $900. You can’t win unless you enter, and you can’t enter unless you take the pledge to shop locally this Christmas Season. If you are a business that would like to become a “Pledge Point” please contact Jayla Bray Melton at the Chamber office. Only current Chamber members are eligible to become a “Pledge Point,” but we hope this initiative will affect all business in our community in a positive way. This year’s shop local campaign is brought to you by the Canton Texas Chamber of Commerce, as well as the Canton Visitors Bureau. This campaign is to encourage locals to spend their money where it makes the biggest impact, locally. The Canton Texas Chamber of Commerce is proud to bring this campaign to the public, along with many other programs and initiatives. 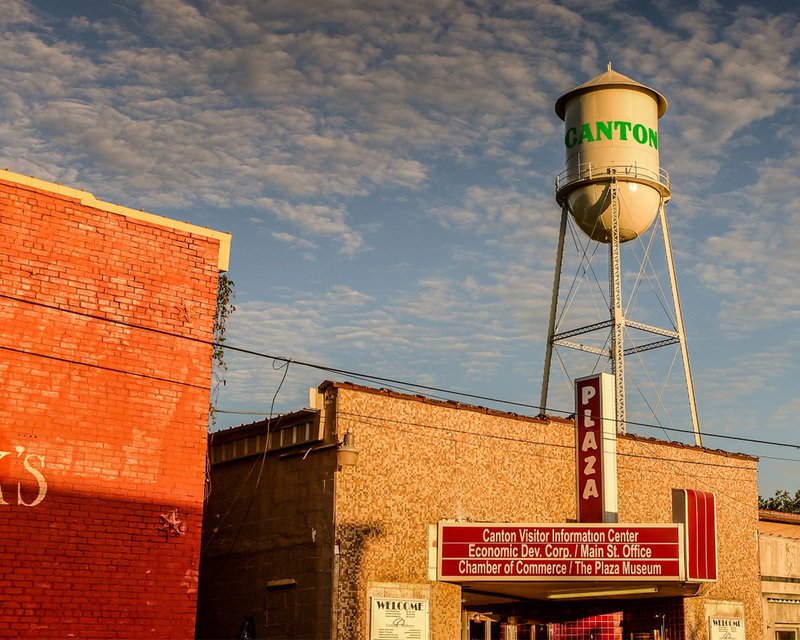 If you would like to be involved with the Canton Texas Chamber of Commerce, please give us a call at 903-567-2991.